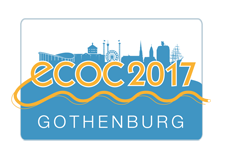 ECOC Conference 2017 has the pleasure to invite you to attend the Get Together where you will get the opportunity to meet and socialize with colleagues that are attending the conference. The Get Together includes snacks and drinks. Place: Universeum, Södra Vägen 50, Gothenburg (opposite the conference venue). 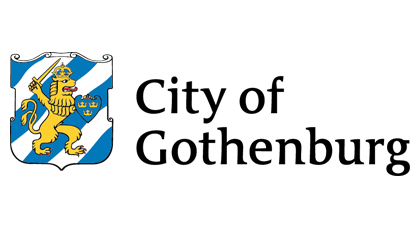 ECOC and the City of Gothenburg has the pleasure to invite you to attend the Welcome reception where you will find ample opportunity to meet old friends and make new acquaintances. 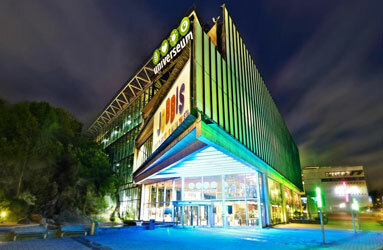 The ECOC2017 Welcome reception will take place at Universeum, Scandinavia’s largest Science Centre which is located just nearby the conference venue. You will get the opportunity to explore the house on guided tours, e.g. 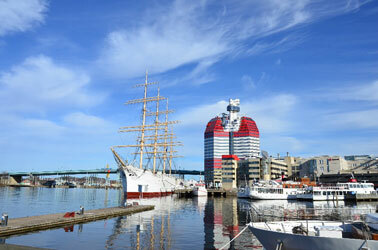 the Water’s Way which is a living model of the Swedish landscape from north to south, allowing you to dive into life in and around Sweden’s waters. 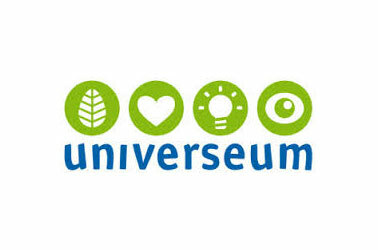 There is also the opportunity to visit the tropical sharks aquarium and the steaming rain forest with exotic animals. The exhibition Teknoteket offers you technical challenges. The Welcome reception includes food and drinks. 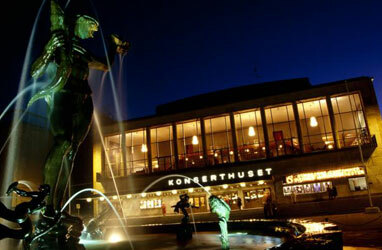 Classical concert with musicians from the Gothenburg Symphony Orchestra. 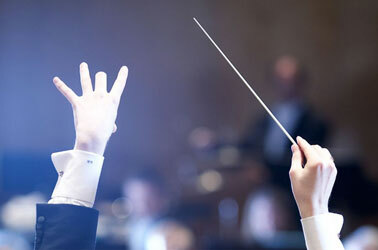 Music by Philip Glass (String Quartet No 2) and Edvard Grieg (String Quartet no 1 G minor op 27). 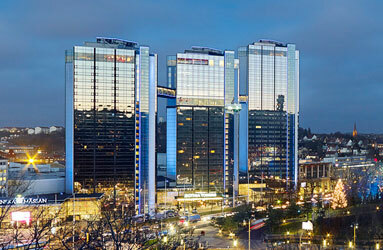 The ECOC 2017 Conference Dinner will take place at Kajskjul 8, a venue located in the harbor area in the city center. 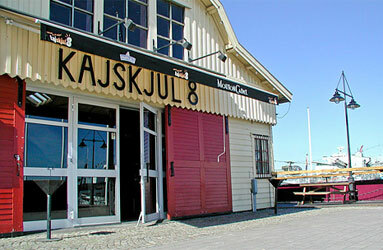 Kajskjul 8 was built on the quays along the railroad tracks around 1870. Originally used as a warehouse, the shed was then filled with all kinds of products, such as spices imported from the Orient as well as lumber from the forests of Värmland (region north of Gothenburg), which would then be transported down to southern Europe and other places. It is a building with a lot of interesting history, nowadays used for events and dinners. Dinner includes a 3 course dinner, beverages, and entertainment.